Rent an LA wheelchair rental for Los Angeles. Our standard size wheelchairs are built through Invacare and are the same type of wheelchairs you will see commonly used in hospitals. Our standard issued size supports up to 250 lbs and comes with detachable leg rests for easy travel and portability. 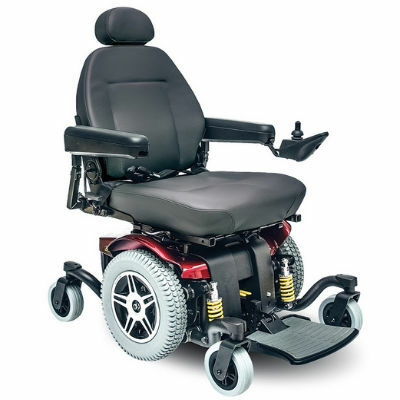 Additional wheelchair features include padded wheel brake locks, vinyl seating, easy grip push handles, and padded armrests. With a long-lasting shelf life expectancy, our selection of wheelchair rentals is sure to give added comfort for traveling around LA. 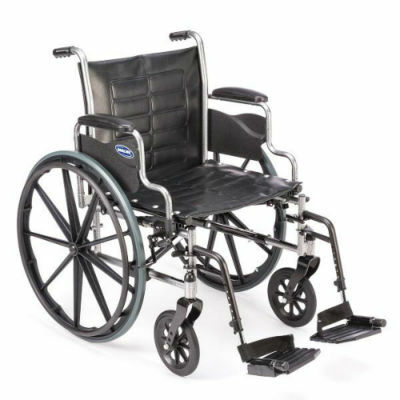 They are able to support up to 450 lbs and come equipped with larger wheels and a larger reinforced carbon steel frame for extra weight support. Despite the additional weight support, they can still fit in any mid-size trunk space, making this a great selection for getting around Los Angeles. Our standard full-size electric powerchairs come with durable long-lasting batteries, a seatbelt, a joystick, and a footrest. Built and designed to have an easy turning radius and easy maneuverability controls, our powerchairs are an excellent choice to rent. Our state of the art electric power wheelchairs combines safety with comfort. With these powerchairs, you will get a tight turning radius, easy steering, and heavy duty power control all in one. The all-around performance capabilities make these chairs a perfect choice for both indoor and outdoor use. 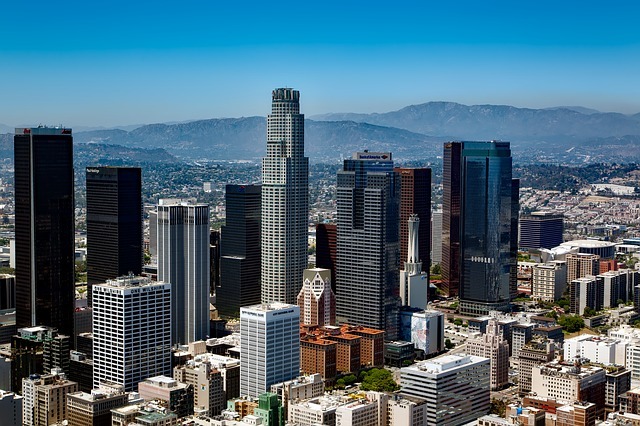 Los Angeles is home to some of the most beautiful weather year round and is a great spot for many different travels. Reserve a mobility wheelchair near Los Angeles and have it delivered straight to your residence, with no additional charge. Pomona Valley, Montebello, Huntington Park, Inglewood, and more!